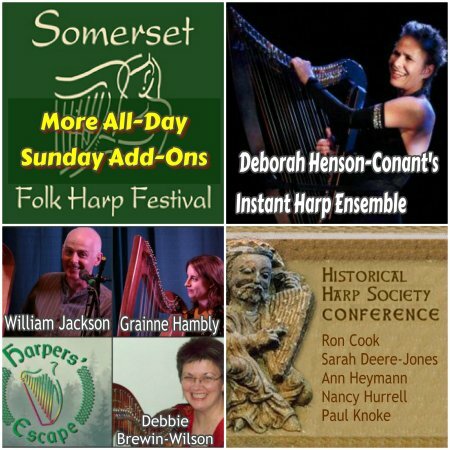 The Somerset Folk Harp Festival is an amazing 4-day conference celebrating the diversity of music, talent and experience of the folk harp world. 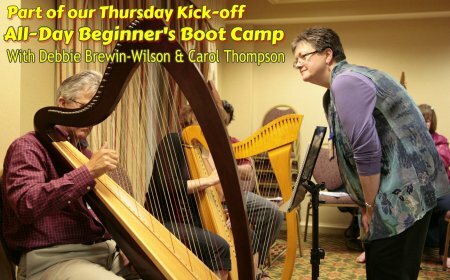 Whether you want to focus on one style or type of music, solidify some specific skills, or try out something new, the breadth of this year’s workshop offerings is sure to expand your musical horizon. 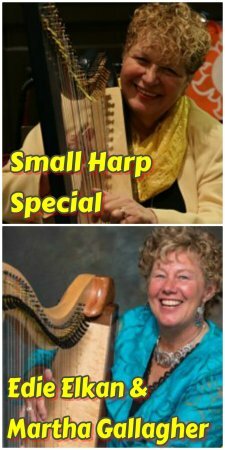 Our Exhibit Hall is the best harp and music shopping under one roof you'll find anywhere on the East Coast. Daily concerts will inspire you. 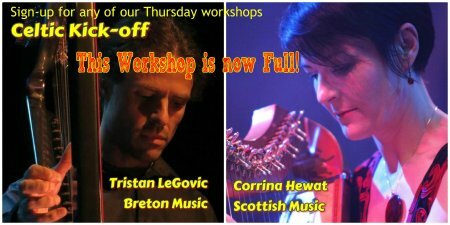 Come for the whole festival or just one day--plenty of registration options. 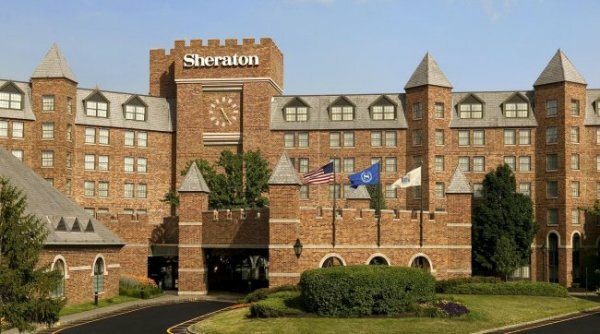 AT THE SHERATON, PARSIPPANY AGAIN THIS YEAR. "Dear Kathy and all of your harp elves: Bill and I are very thankful to all of you. Your tireless hard work in making the festival is really an effort beyond belief. The festival has added a dimension to our marriage that I never expected. It has given us one more thing that is wonderful to share and you have made that possible. " 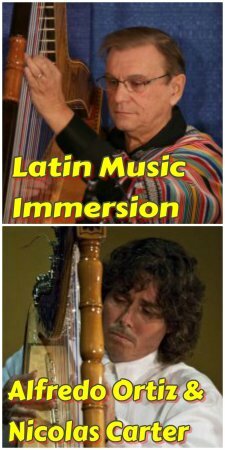 "I appreciate the opportunities provided to be exposed to various ethnic music genres." Take Advantage of our $100 Early-bird Discount! Extend Your Weekend with Sunday Add-Ons!